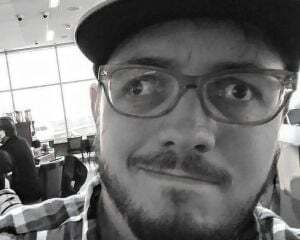 The Nintendo 3DS has seen its fair share of remakes over from Atlus. It's released updated versions of Shin Megami Tensei: Devil Summoner, Devil Survivor, Devil Survivor 2, and the first two Etrian Odyssey games. Soon, Shin Megami Tensei: Strange Journey will join those games on the 3DS. 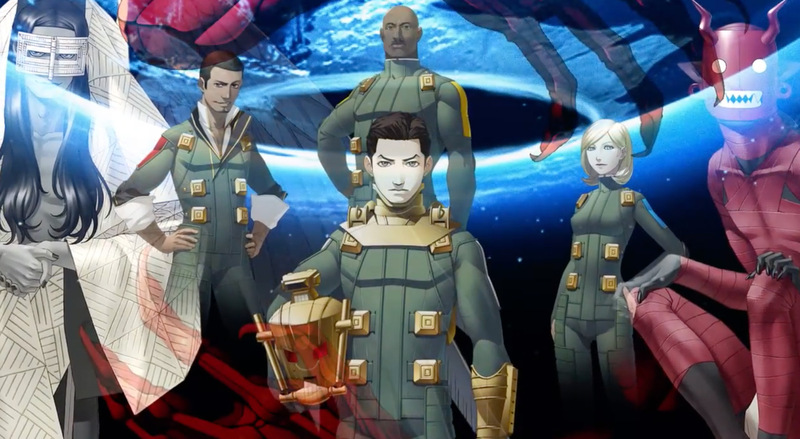 According to Gematsu, Shin Megami Tensei: Deep Strange Journey will launch in Japan this fall with new illustrations, full voice overs and a new character named Alex. Strange Journey originally launch for the DS in 2009 and apparently we really liked it here at Destructoid. There is no word on a western release date yet, though I can't imagine this game not finding its way to at least North American shores for the inflated Atlus price we've all come to expect by now.